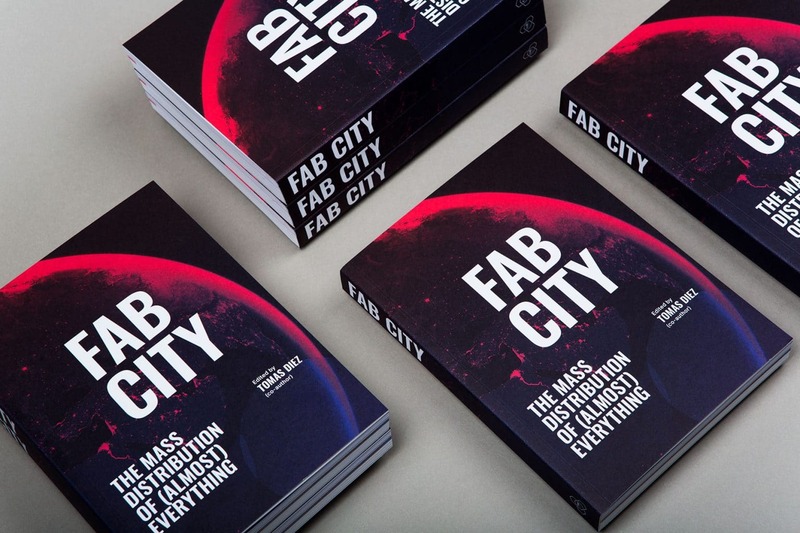 The Fab City Global Initiative started in 2014, powered at the Institute for Advanced Architecture of Catalonia (IAAC), with the mission to establish a 40-year roadmap that would start in Barcelona. 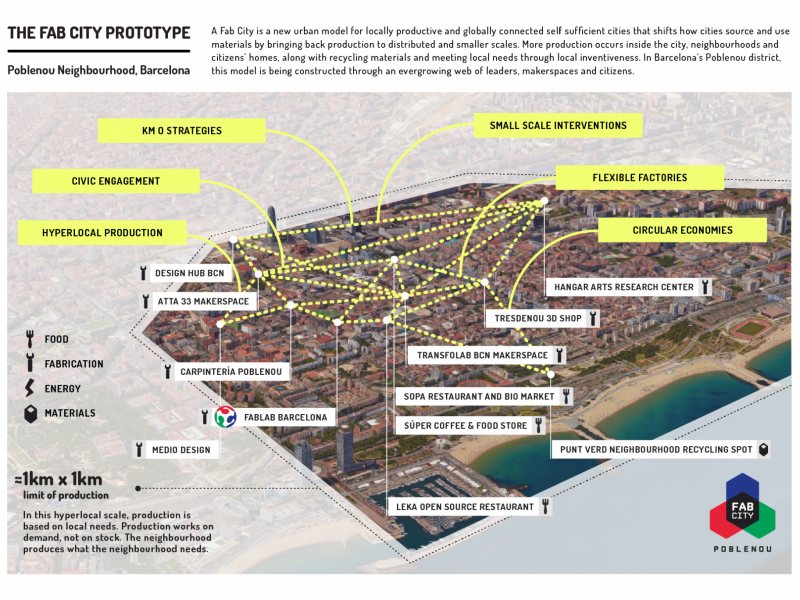 Together with the support of Barcelona’s City Council, worldwide leaders were challenged to develop a new sustainable model of growth for cities: producing everything they consume locally while sharing knowledge globally. Over the last decade IAAC’s Fab Lab Barcelona, one of the leading digital fabrication laboratory in the world, has helped people around the globe to conceptualise, design, develop and enhance this initiative with a focus on empowering citizens and local communities. 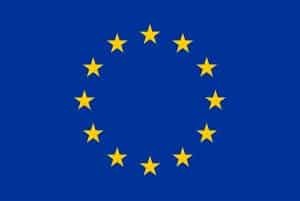 This project, which already has a network of almost 30 cities, aims to advance towards urban sustainability and self-sufficiency. 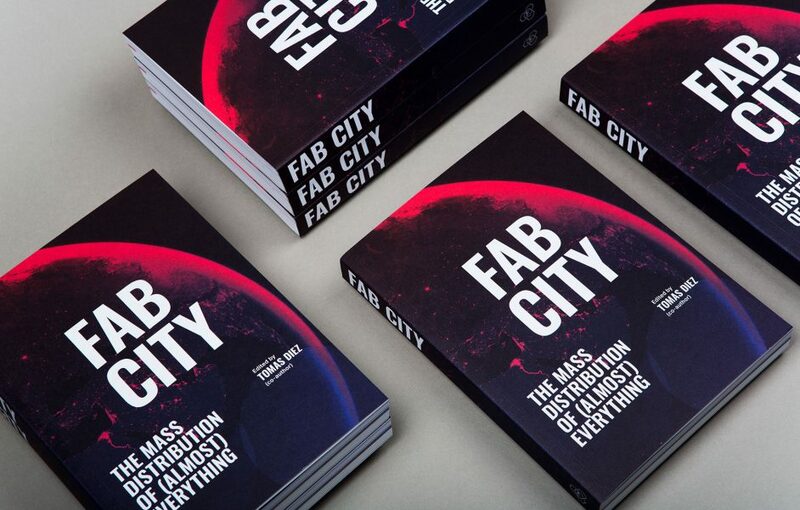 Last summer, in July, the Fab City Summit 2018 was held in Paris, where more than 1000 people from all over the world and from fields as different as governments, industries, innovation ecosystems, gathered together to underpin this initiative. 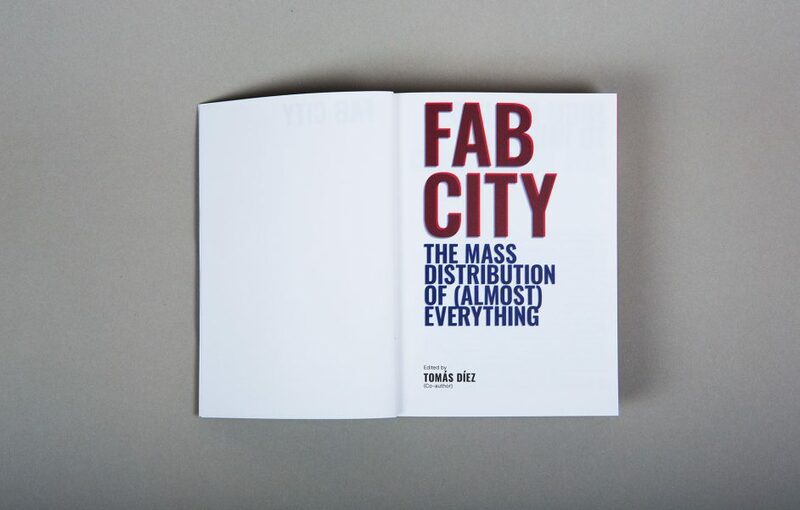 The Fab City initiative, thanks to Fab Lab Barcelona’s commitment and efforts, launches now its first book titled Fab City: “The Mass Distribution of Almost Everything”, in collaboration with the European Union, United Nations and the Barcelona City Council. 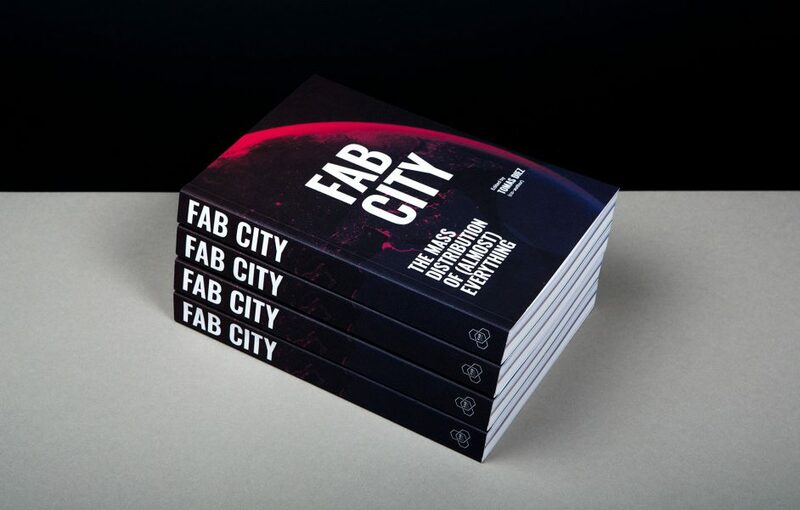 It features a call for actions for people and communities to convince their governments to take part of the Fab City Global Network to start making something in their nearest Fab Lab in order to produce change. 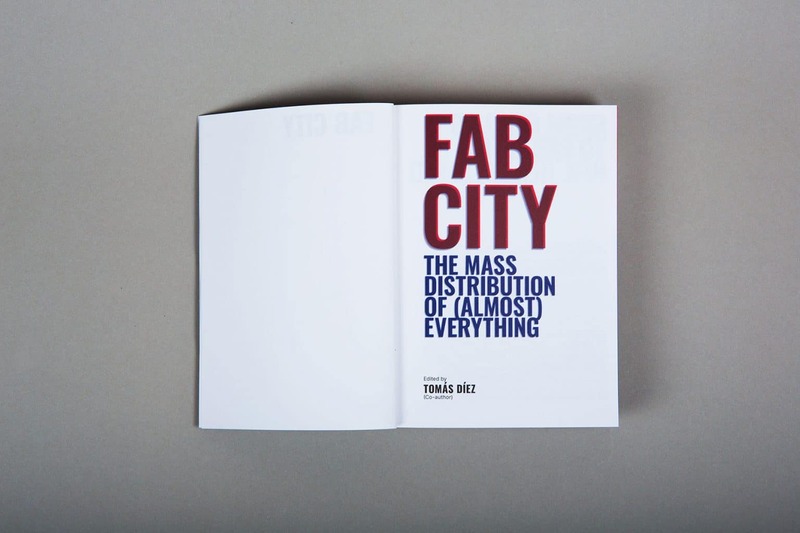 Would you like to have a digital or a printed version?